Valerie Szczepanik will be leading the charge and her formal role will be an associate director of the Division of Corporation Finance and a senior advisor for digital assets (cryptos). The SEC has lately ramped up its fight against fraudulent ICOs along with increased scrutiny of the market. Szczepanik will likely play a major role in shaping future cryptocurrency-related regulation coming down the pike. Today’s news isn’t just coincidental timing but right in line with the SEC’s desire to get a handle on crypto trading and ICOs. ICOs (initial coin offerings) are named in the same vein as IPOs (Initial public offerings). They are a tech-savvy means for new startup companies to raise capital directly instead of going through traditional venture capitalists. They can be viewed as an advanced type of crowdfunding that has drawn increasingly more scrutiny from regulators like the SEC as they are fundamentally a type of security but not regulated as such quite yet. Valerie is no stranger to the blockchain. She previously served as head of the SEC’s distributed ledger group. Investor safety and investor confidence have featured in many of her statements in the recent past and so look for regulation promoting these core principles to follow. 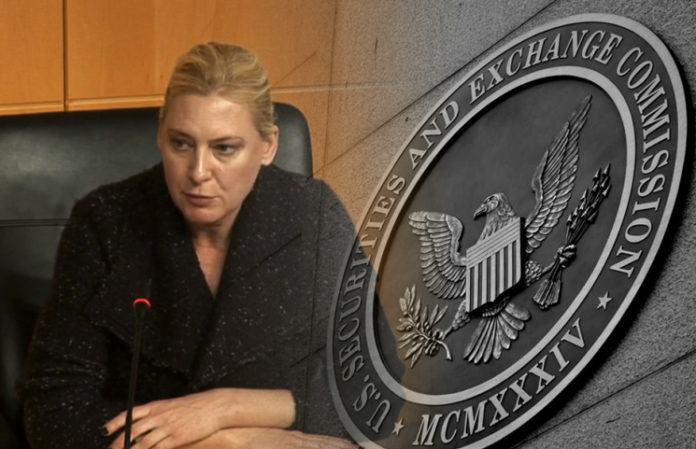 Szczepanik did stress that her opinions were her own and did not represent that of the SEC. However, given today’s more recent quote by SEC chairman Jay Clayton its fair to assume that investor protection is their main priority. 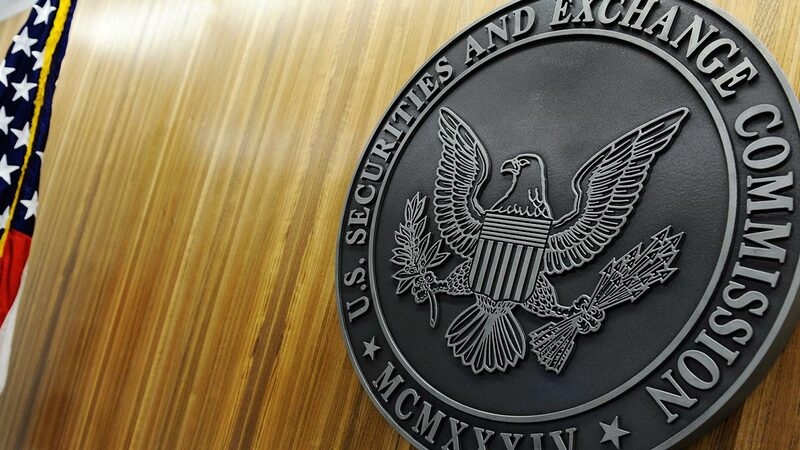 Expect more crypto-related announcements coming out of the SEC very soon.